Looking to meet other Battambang expats? 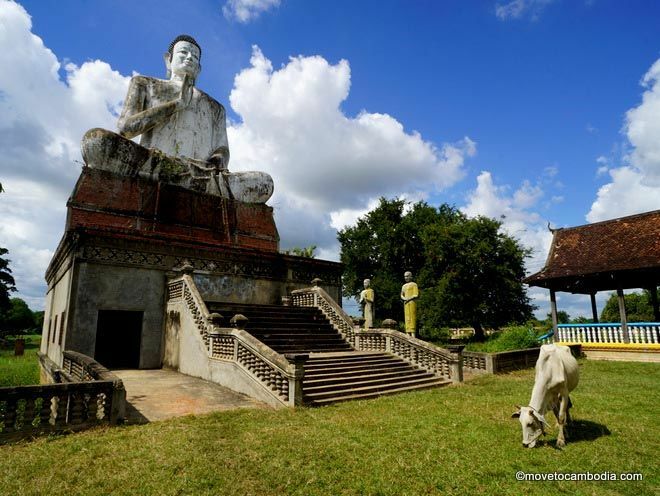 Battambang Connect is a Google Group for Battambang-based expats and locals. You’ll find listings of upcoming events, for sale and wanted ads, and housing notices for Battambang here. 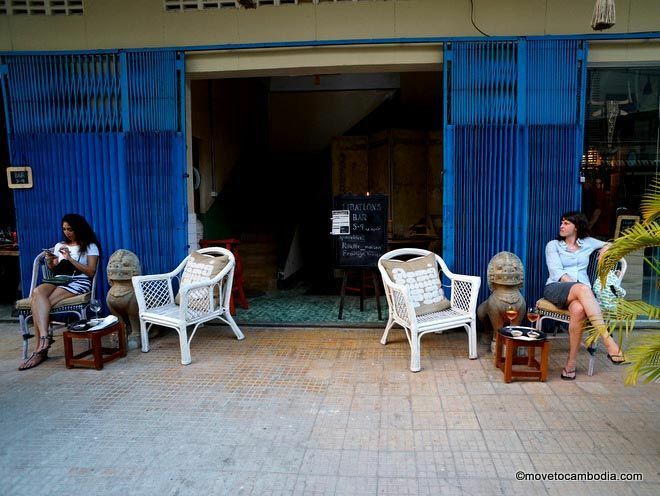 Meet other Battambang expats…and ignore them. Battambang Community is the largest Facebook group for Battambang residents to make contact, share ideas, and announce events. Expats & Locals living in Battambang is certainly going to be the big Battambang Facebook group. It hasn’t quite taken off yet, but still a good place to get information. Battambang Job Posting is a Facebook group for finding or offering employment in Battambang. The job listings are usually aimed at locals, but there are also jobs listed that are suitable for foreigners. Battambang Buy and Sell and personal ADS is the place to, unsurprisingly, buy and sell second-hand or new items as well as post personal ads. You can also find many Battambang expats on the greater Cambodia forums and groups. 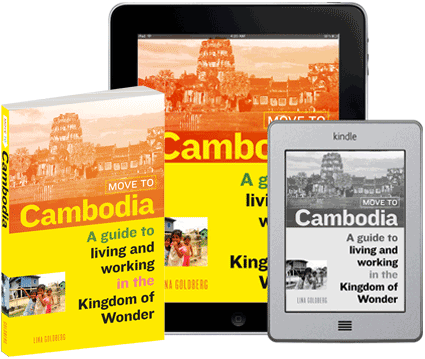 Check out the list of Cambodia web resources, and we’ve also got a list of Cambodia-wide job hunting and professional resources.